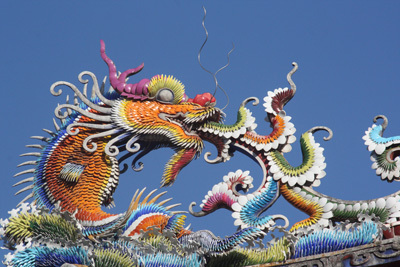 The dragon has stirred and the race to see the Middle Kingdom is on. A country where skyscrapers appear overnight, whilst lost cultural customs re-establish themselves after half a century in the dark, China is the ultimate land of contrasts and unerringly challenges your perceptions. Whether it's a wizened monk chatting on a cellphone, a decrepit wooden hut sporting a satellite dish, or just a group of locals parading in pajamas on Shanghai's bustling Nanjing Dong Lu, China continually demands your attention. Lead by Frommer's China author Simon out tours head to some incredible off-the-beaten-track locations on journeys steeped in history. Every province in this continent-sized country has something to see, but our tours concentrate on hiking the sacred peaks, walking the wall, and trekking trails through remote rural regions. The 7,107 islands of the world's second biggest archipelago have received scant attention until recently, but the Philippines offers volcanoes, picture-perfect beaches and colonial ruins at every turn, and is home to surely the friendliest people anywhere on the planet. 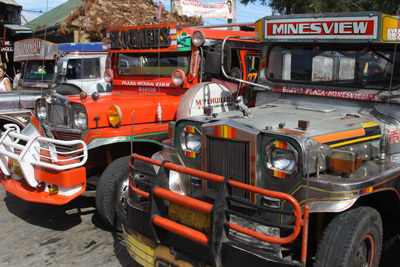 Lead by Rough Guide Philippines author Simon, our tours here link the manifold treasures in compact, easily digestible trips, with varying degrees of physical, cultural and charitable activities. 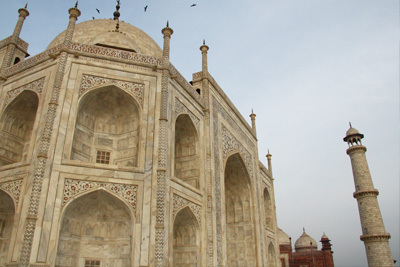 Everyone's favorite love-hate country, India explodes onto your senses the second you touch-down. A blur of color, a fistful of fragrances, a cacophony of sounds, India captivates through her incredible landscapes, her unfathomable cultural legacy, but most of all through the eyes of her people. We have carefully selected a few of our favorite journeys as a guideline for the infinite possibilities here. Sikkim, the Seven Sisters, Orissa, Kerala, Karnataka, and Rajasthan, offer a broad slice through the diverse unity that makes up Mother India, and our tours here will offer an up close and personal journey through these magically different lands.